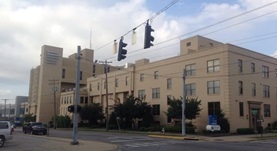 Dr. Byron Westerfield got his medical degree from University of Kentucky College of Medicine in 1976 and did his internship at Confederate Memorial Medical Center. He then went to The Jewish Hospital of St. Louis and completed his residency. In 1980 he obtained his fellowship at VA Long Beach Healthcare System. Dr. Westerfield is a NIOSH certified B-Reader. 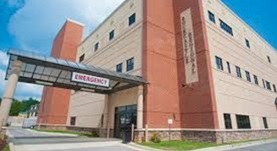 He has over 20 years of experience and currently practices at several hospitals including Ephraim McDowell Health and Rockcastle Regional Hospital. Dr. Byron Westerfield is also board certified in internal medicine, pulmonary disease and sleep medicine.